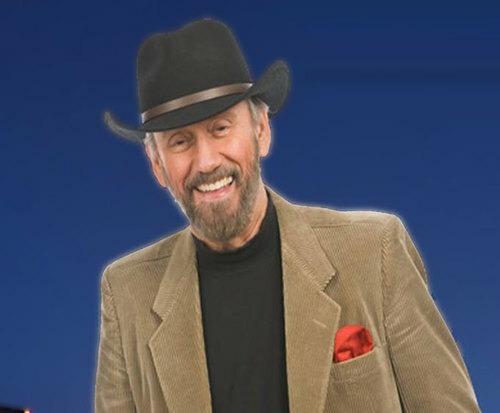 Ray Stevens is not currently scheduled to play in Branson. 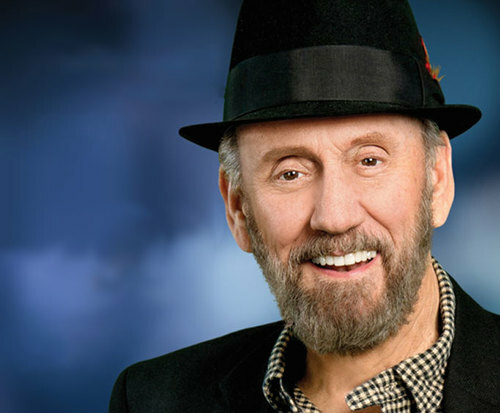 Ray Stevens is bringing his hilarious comedy and antics back to the Andy Williams Moon River Theater in Branson, Missouri; do not miss out on your chance to see this fantastic and multi-talented songwriter, performer, and comedian as he brings his antics to the Ozarks. With roots in blues, rhythm music, as well as pop and country anthems, Stevens has been penning hits for decades. All ages of audience members will enjoy his music as he takes to the stage. Having worked with multiple recording labels such as Prep Records (a branch of Capitol Records) in 1957, Mercury Records (1961), and Monument Records (1966), Stevens has released countless albums, singles, and more. Some of his more notable hits include songs like, 'Silver Bracelet', 'Rang Tang Ding Dong', and 'Ahab the Arab'. 'Ahab the Arab' reached number 5 on the Hot 100 charts. Stevens also performed on The Andy Williams Show in 1969 before releasing his own summer show. He also collaborated and wrote songs for many different artists including Brenda Lee and Dolly Parton. His discography shows an impressive resume, and he recently has released a new album. Was surprised that he is the only star that we have seen in branson that you have to pay for a meet and greet. Was disappointed that we couldn't take photos. We doubt that we will go to another show at this theater. 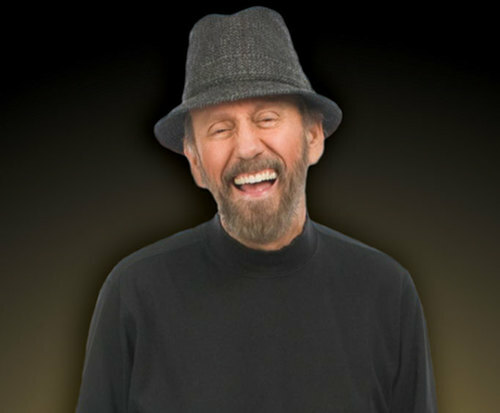 Ray stevens is still the best. I was amazed at the range of his talent even beyond his humorous material but he definitely found the exact niche that needed to be filled. Keep trucking' ray!! The show was reasonably priced and the theater was comfortable and accommodating. We'll be coming back.